If you came here from the Swirlydoo's blog, then you are on the right track. If not, go back to Swirlydoos' blog and start from there. We have some amazing projects for you to see today !! Make sure to leave a comment on all of the blogs for a chance to win!!! Make sure you have LIKED & FOLLOWED Swirlydoos on Facebook!!! Are you a subscriber? If so, your kit is on it's way! If not, check out the Swirlydoos store to see if there are any March kits or add ons in the store! Here are my first 3 projects with this gorgeous kit.. I have also created a video tutorial of this layout which can be viewed on the Swirlydoos Youtube channel here. The party continues over at Irene's blog. Have fun! I can't WAIT to get my kit! Your layouts are absolutely amazing and I can only HOPE to create something as beautiful as what you've shared. I'll definitely check out your video on You Tube, already subscribed there! Amazing layouts. Love your anatomy layout. Can't wait to watch the video. Oh Wow Georgia.... Your projects with this months kit are Outstanding!!!!!! Beautiful detail work! The colors are awesome and I love the fact that they document you. I forget to do that a lot of the time. Yet another gorgeous kit from Swirlydoos!! Soon I will be able to become a kit club member!! Your layouts are stunning!! I love how you use the different elements to make your layouts so detailed and marvelous to look at! TFS! I like the plain designs of these pages. the picture is not overwhelmed. The splatter's are great. Your layouts are gorgeous!!! Love these colors!! Amazing! I love all the details and splatters. Your layouts are a thing of beauty and wonder. Thank you for the inspiration! WOW! Awesome pages! You really rocked this kit! Your layouts are beautiful. Waiting for my kit and can only hope to match your creativity. 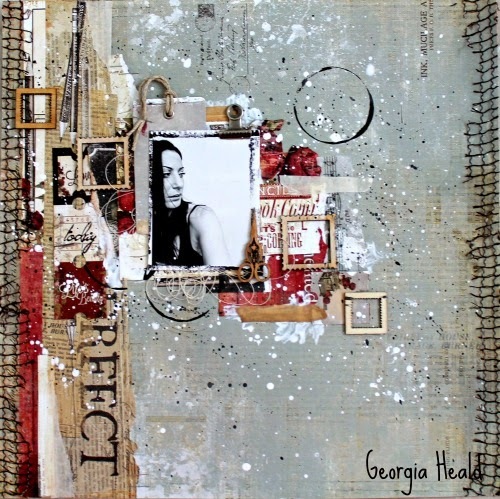 Wow Georgia I love all the texture and layering on your fabulous layouts! So inspiring and beautiful ! I just love your creativity!! Lovely work the colors are rich and beautiful. What beautiful layouts, I love the color and the creativity!!! Thank you for sharing! I love the paint splashes on all your pages. gorgeous layouts! I love your style!!! Gorgeous pages!!! Thanks so much for the video tutorial! I will definitely watch it again! I just love your fabulous style! Beautiful layouts. Love your modern style. Gorgeous creations as usual Georgia! The colors of this month's kit really complement your style! All 3 layouts are GORGEOUS. 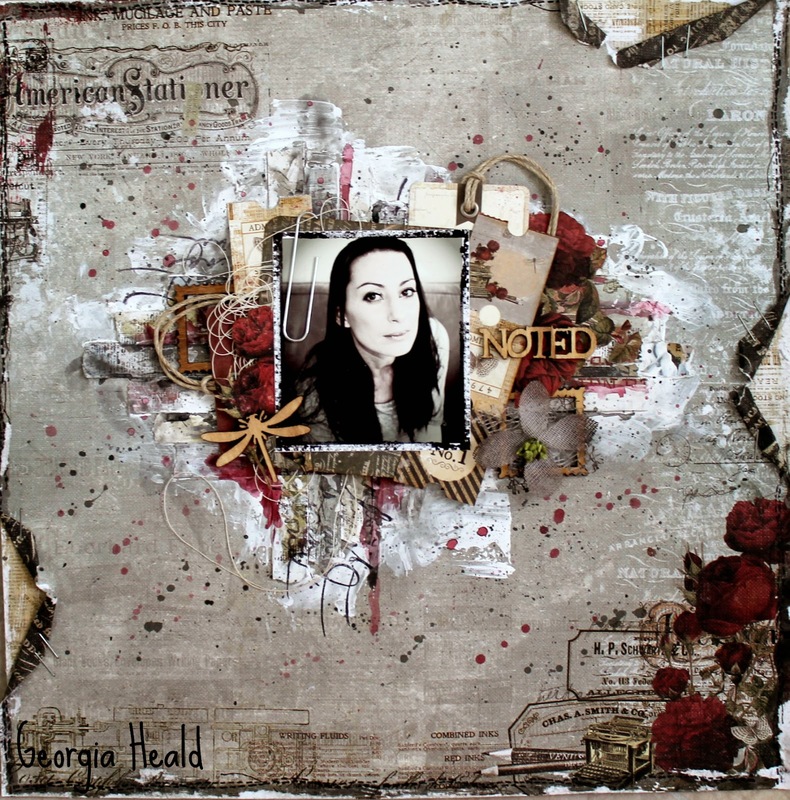 I have to master that mixed media thing because I love the look. I will be watching the video for sure. These are so beautiful! Excited to go and watch the tutorial! amazing layouts, love all the details in it! I love, love, love your layouts and your videos have become therapeutic to me! beautiful. I love seeing others ideas! Your projects are beautiful! I'm such a fan! I love your grungy layers. So excited to watch ur video. Def be back for that later!!! Just Beautiful. I am going to come back to watch the video. Gorgeous layout! Love all the details, paint and mists. 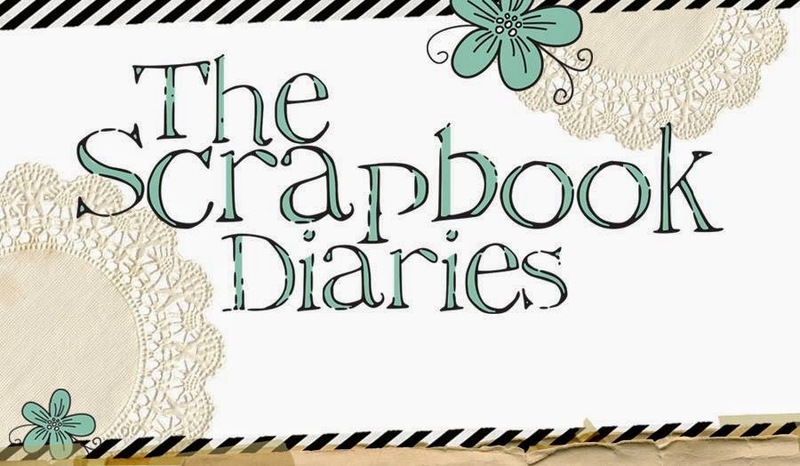 Your pages are awesome!! I love the all the texture you used! Stunning as usual, love these backgrounds. Alway you do and stunning job! Love the layouts. Thanks for the chance to win.. 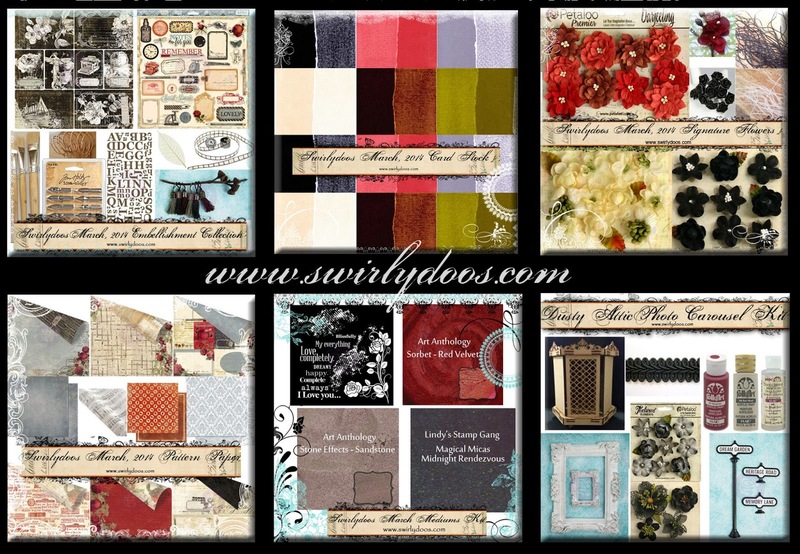 Such fantastic layering and texture on all of these stunning layouts!!!! And your video tutorial is awesome; thanks for the inspiration!!! 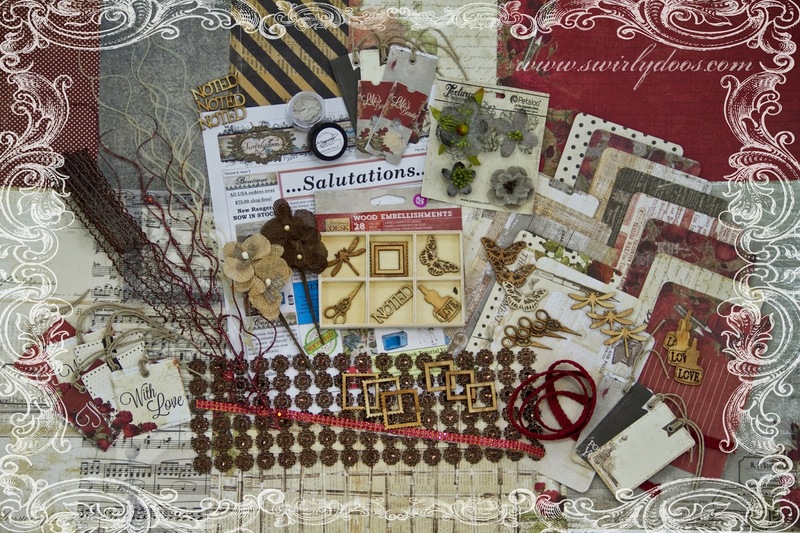 I enjoyed visiting this blog today and seeing such wonderful layouts. We also adopted a kitten from the shelter this year and he's terrific. We're an older couple and having a kitten keeps you young (or at least constantly amazed at what he is up to). I will try and make a few layouts of him as he grows. Lovely layouts. Thanks for sharing your ideas with us. Stunning LO's Georgia! Can't wait to get my hands on this gorgeous kit!